Hilfiger’s career in fashion began as a high school student in 1969 when he opened his first store, People’s Place, in his hometown of Elmira, New York. Ten years later, he moved to Manhattan to pursue a career in fashion design, and in 1985 his namesake brand launched with a single menswear collection. It has since grown to achieve over US $7.4 billion in global retail sales in 2017 and, as a true lifestyle brand, encompasses a breadth of collections, including HILFIGER COLLECTION, TOMMY HILFIGER TAILORED, TOMMY JEANS, men’s and women’s sportswear, kidswear, and licensed lines including bodywear, footwear, accessories, watches, jewelry, and fragrances. In 2010, PVH Corp. acquired the Tommy Hilfiger Group, which today boasts an extensive distribution network spanning 100 countries and more than 1,800 TOMMY HILFIGER retail stores throughout five continents, including its largest global flagship store at tommy.com. Hilfiger has a longstanding passion for philanthropy and, through the global TommyCares organization, the Tommy Hilfiger company supports various international initiatives and charities including Save the Children, Autism Speaks and the World Wildlife Fund. 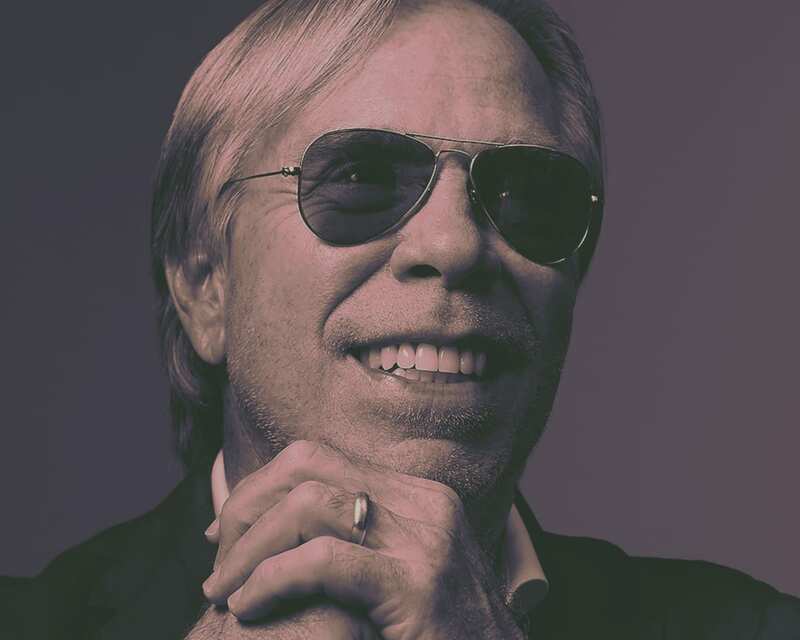 Hilfiger’s diverse achievements in business and fashion have earned him numerous distinguished awards including the CFDA’s prestigious Geoffrey Beene Lifetime Achievement Award in 2012. Hilfiger’s life and career has been chronicled in his memoir, American Dreamer, published on November 1, 2016. The memoir is a reflection of his experiences in the fashion industry from the last 30-plus years. Recounting his early childhood and formative years, it explores the setbacks, triumphs, and sheer determination that drove him to build a multi-billion dollar global brand.